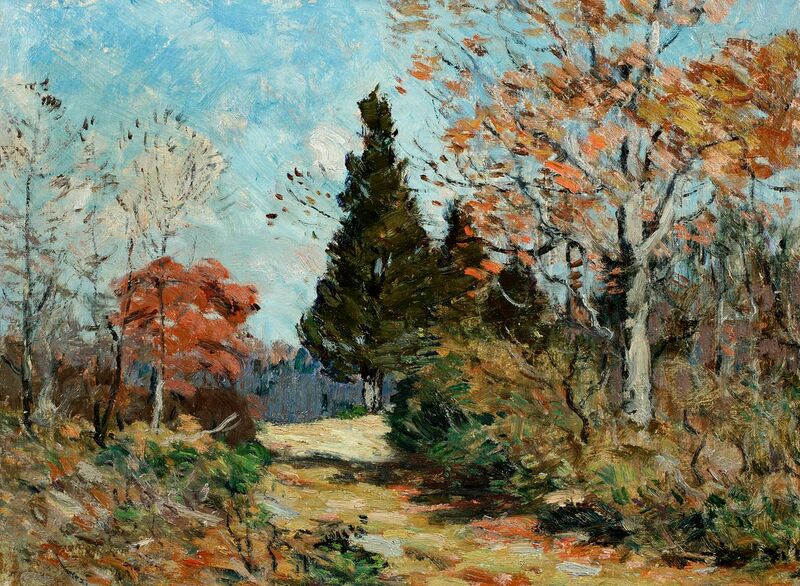 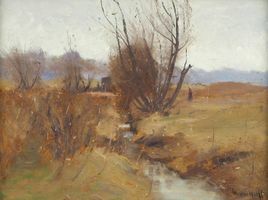 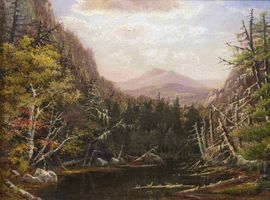 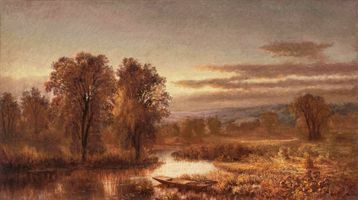 Autumn Splendor exhibits a selection of autumnal works by American artists in this fall exhibition. 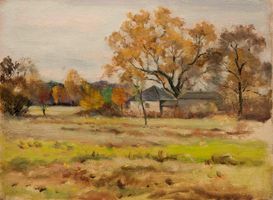 Traditionally, fall has represented a period of harvest and bounty in preparation for the coming winter. 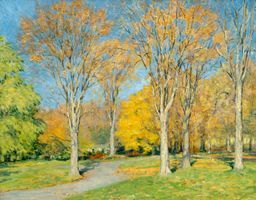 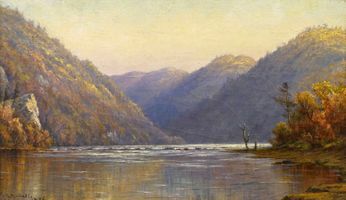 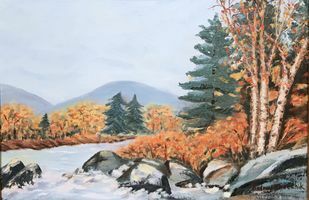 Artists often reveled in scenes depicting this transitional time – inaugurated by the September Equinox when the Sun crosses the equator from north to south – by depicting the season’s changing leaves, ruddy, rich colors, crisp atmosphere, and tranquil vistas. 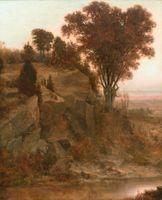 In grouping these landscapes together for the first time, Hawthorne Fine Art celebrates fall and its central role in American landscapes.